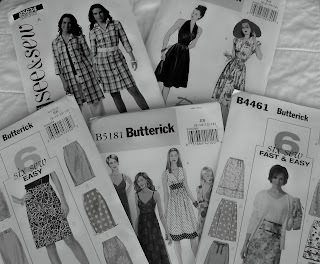 Giggles in the Sun: why sewing? It's a question I keep coming back to, especially since I have actually started. One issue I am facing is that it is neither particularly portable nor quick and my day is usually cut up in 10-15 min slots. The beauty of crocheting and knitting is that I can do it almost anywhere and I can stop and start really easily. Sewing, on the other hand, requires me actually clearing things and make sure that when I get interrupted I put scissors and pins out of the reach of adventurous little fingers. Also, like any new skill, it is slow going and my perfectionist heart wants it to be perfect and quick and fabulous now, not in a few months (or perhaps years) time. I guess had we stayed in the UK sewing would have never come up. Clothes that fitted my short frame were cheap and plentiful, and there were several petite ranges that carried trousers and jeans that fitted perfectly. Then we moved to Australia. The weather is lovely, honestly, and at first I thought I just didn't know where to buy petite clothes. Well, 5 years later and I still don't and the clothes that I brought over from the UK are looking a bit past their best. 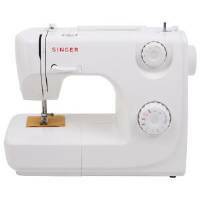 So I bought a cheap Singer to hem some trousers and shorten some skirts. However, when the machine arrived, I thought why not do some little things for the kids as well. Maybe some shorts and a few dresses, something easy. Perhaps even take a class or something. My imagination ran away with me and suddenly I thought 'why not make things for me to wear as well'. With this, I discovered sewing blogs and tutorials and cheerful recollections of other peoples journey to sewdom (I know it's not a word). I read about different materials and notions and I was hooked. 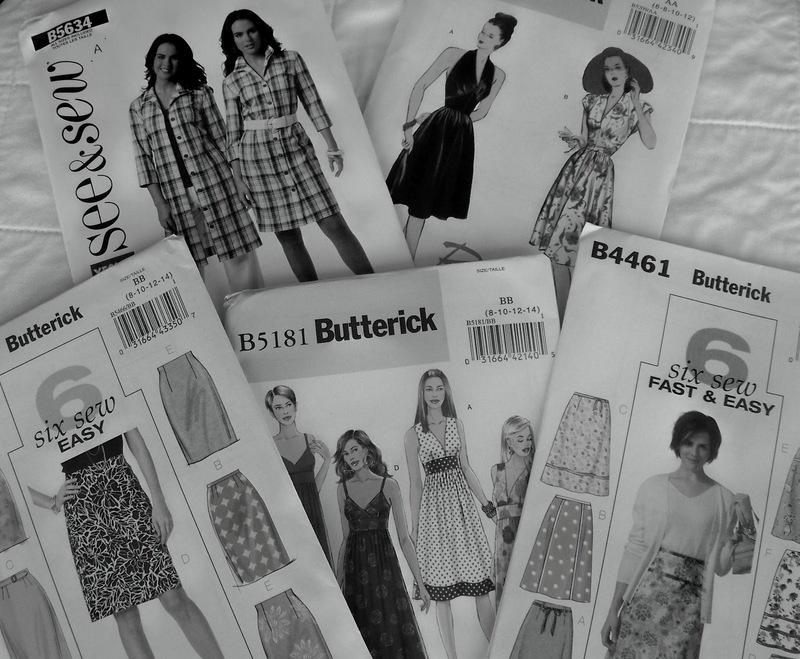 Yet as January gave way to February and another month without any sewing passed, I realised unless I actually made a plan and documented it somehow, I would always find excuses for just reading about sewing. So here we are with a blog and a plan and I actually got started. I ordered some books to help from Amazon, but they are still in transit (really, people, the bookdepository, although slightly more expensive, is quicker and doesn't charge for shipping).